While wandering about near the Sultans’ Palace in Muscat, Oman, we spotted something we didn’t expect at all in this part of the world. 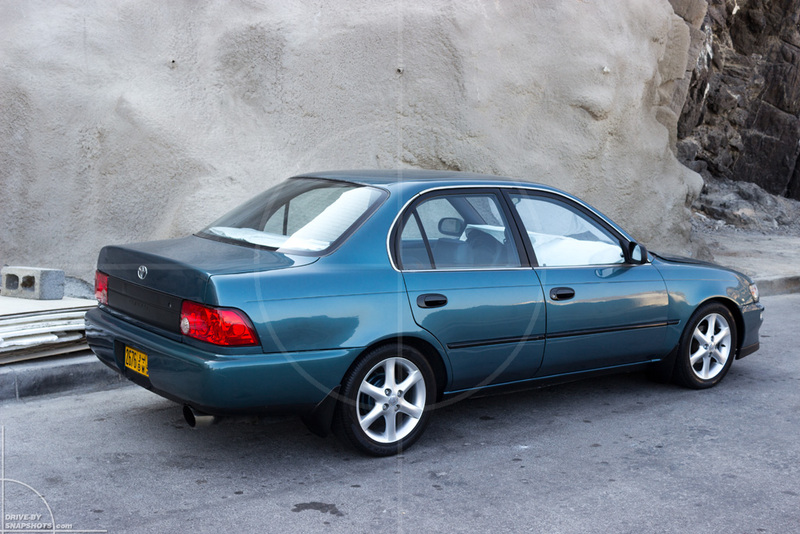 Now who would ever look twice at an E100 series Toyota Corolla? Yeah, right. Nobody would. But because this particular vehicle wasn’t painted white and sitting there sporting not only a mild stance but also a perfectly fitting exhaust tip, we casually took a second look. This really is a nice, understated daily driver that could paint a smile or even a big grin on your face while commuting to work. No body kit, no wing, no flashy alloy wheels. The owner just kept it simple and accentuated the clean lines of his Corolla which, in my book, makes it even better and a perfect sleeper. Unfortunately the owner wasn’t around to answer any questions. Therefore we could only guess what might be hiding under the bonnet. 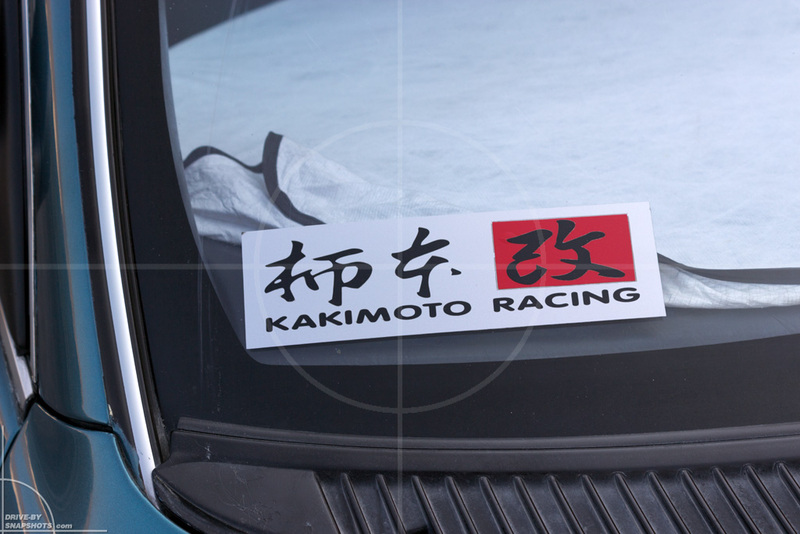 My friend Florian, who has worked for RECARO in Japan for a number of years, recognized the Kakimoto Racing sticker on the windscreen and told me that it is a well-known tuning shop in Japan. So far so good… but how odd are the chances to see a Kakimoto Racing equipped LHD(!) 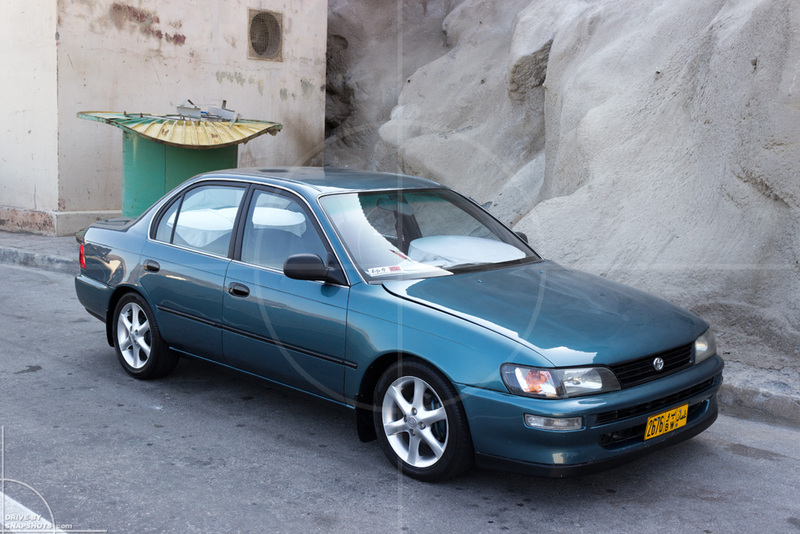 Corolla in the capital of Oman? This proves time and again, that you have to look behind the scenes. There might always be a little gem hiding in an alley somewhere. PS: The bonnet is not misaligned. An Omani gentleman told us, that it is adjusted with spacers to make cooling the engine bay easier on hot days.